The Bay Area economy is thriving. 4xA baby born in Bayview-Hunters Point is 4x more likely to die within her first year than an infant in any other part of San Francisco. 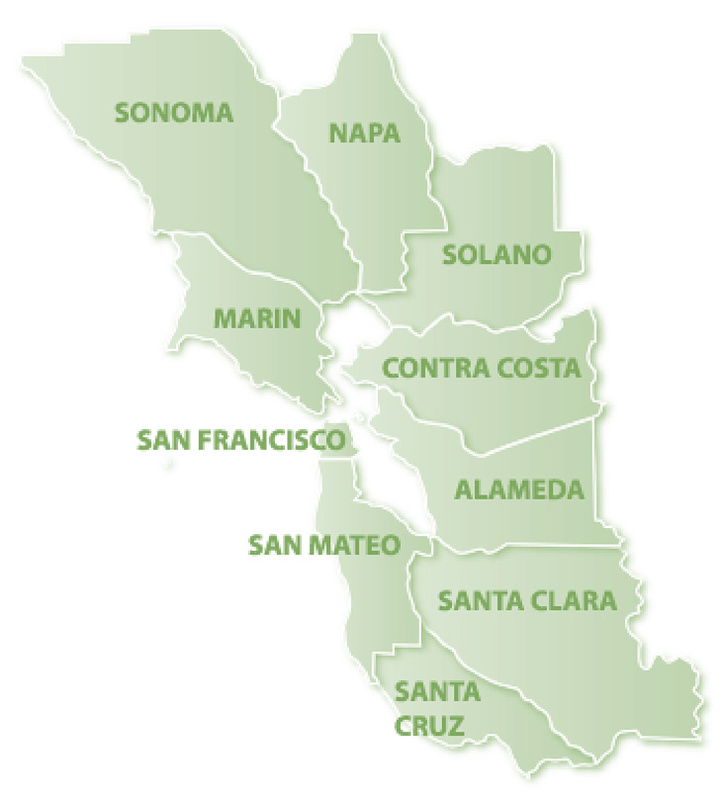 1 in 51 out of 5 children in Alameda County does not have enough food to eat. 1 in 41 in 4 renters in the Bay Area spend over half of their income on rent and struggle to afford other household necessities. For 34 years, LIIF has been investing in low income communities, creating social and financial returns for families, our partners and the economy. LIIF lends Impact Note capital to local community partners that develop affordable homes, quality schools, and other community facilities. Located in the Tenderloin neighborhood where nearly 50% of residents live below the poverty line, St. Anthony’s provides free meals, social services, medical care and housing to the Bay Area’s neediest individuals and families. LIIF’s investment supported the construction of a new facility that doubled the number of meals St. Anthony’s serves – 3,000 meals per day and more than 1 million meals a year. The LEED Silver-certified building also houses its free clothing, food pantry and social work programs that serve 1,600 people daily. Ravenswood Health Center believes that everyone deserves access to quality healthcare. Thanks to a critical, low-interest loan from LIIF, the Center was able to build a new 38,000 square foot facility, nearly doubling its capacity to serve people of all ages regardless of insurance, immigration status or ability to pay. Approximately 90% of Ravenswood’s 13,000 annual patients subsist on wages below the federal poverty line and half are uninsured. Ravenswood also provides enrollment in public health programs, case management and access to community resources. 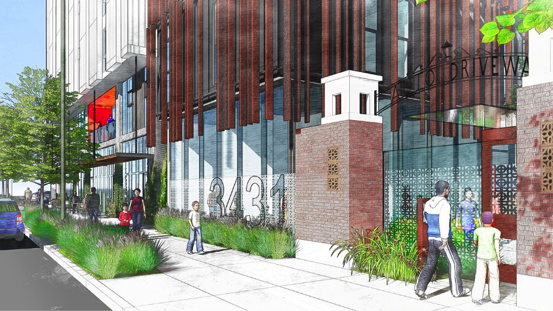 Bluebird is an innovative health and housing development that aligns housing, social services and healthy living choices to improve the quality of life in the San Pablo corridor of Oakland. As part of the “Healthy Neighborhoods Initiative,” this project will increase affordable housing, reduce blight through the creation of a walkable main street and decrease hospital visits through a programmatic focus on heart health. LIIF’s loan supports the creation of 60 units of multi-family affordable housing for families with incomes between 30-60% of area median income. 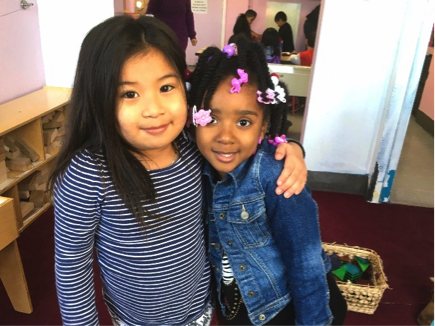 Established in 1969, Mission Child Care Consortium (MCC) is the largest child care facility in the City of San Francisco. 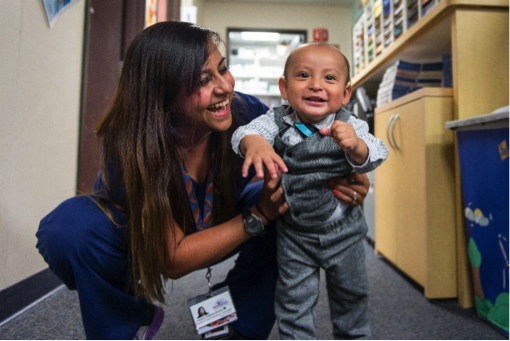 The center provides quality child care to more than 200 children from low-income families living in this historically working-class Latino neighborhood. Like many other nonprofits, MCC struggled to maintain a foothold in the community due to lack of funding and skyrocketing lease rates. To stabilize the organization and ensure affordable child care for years to come, LIIF financed a permanent loan, which allowed MCC to purchase the building they have called home for more than 30 years. LIIF Notes are currently available to any individual or institutional investor residing in the following states: AK, CA, CO, CT, DC, GA, HI, IL, MA, MD, ME, MI, NH, NM, NY, RI, TN, TX, VA, VT. Click here to download the prospectus.